Seems it always comes back to you, Renegade, I thought to myself. I ran my hand over her sleek hull, having pulled her from storage after so much disuse. There were few things I enjoyed more than frigate flying – women, beer, a good brawl; that’s about it. 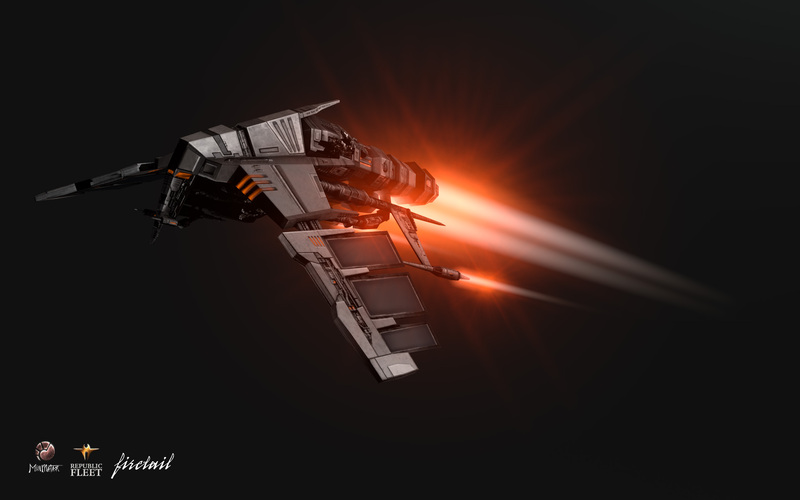 And when it came to frigates, the Republic Fleet Firetail had always been one of the sexiest, at least to me. I still remembered her speed, her agility, the first few times I flew her, tangible in my mind. Then they changed her specs, essentially crippling her advantages, stripping away some of her lustre. 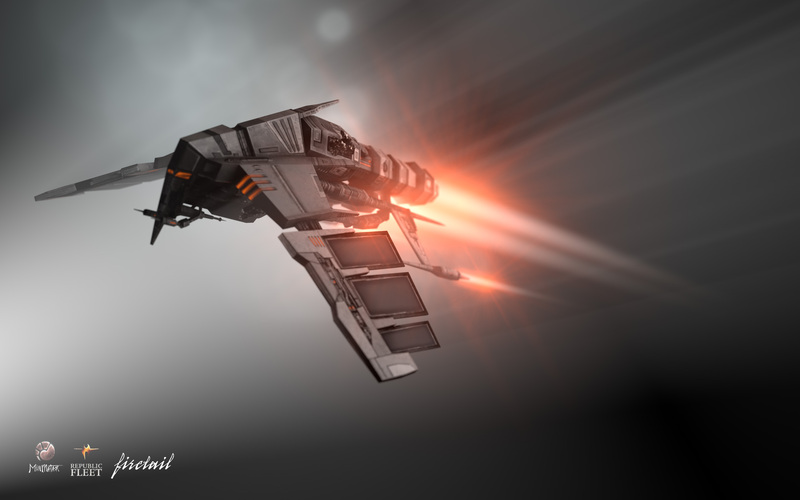 For a while, I had flown Rifters, Jaguars, Wolfs, nearly every other frigate and cruiser the Minmatar offered, even venturing into the Minmatar/Gallente hybrid ship hulls like the Dramiel and Cynabal, both based on combined research efforts from reverse engineering pirate wreck salvage. 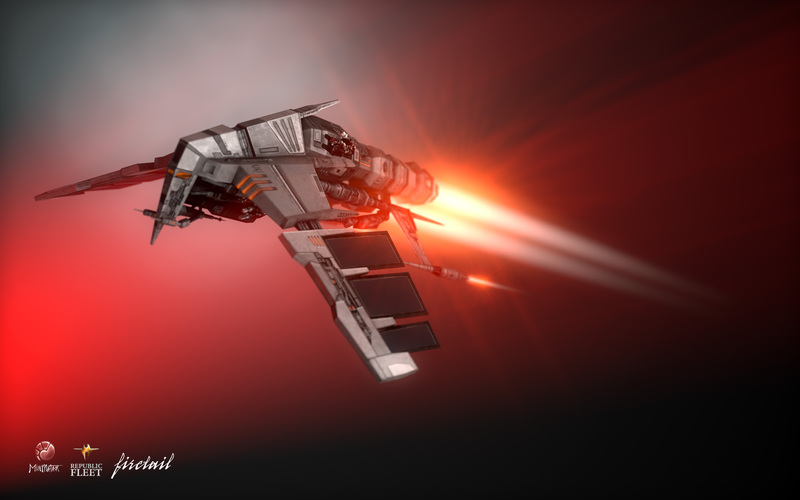 Yet here we were again, the Firetail and I. She’d always been loyal, faithful, and delivered me home safely. It was time to treat her right. Some fittings I’ve been playing around with in my mind. Tried a couple of them out, but not entirely sure on the artillery fit. I look forward to your thoughts. 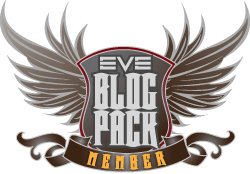 This entry was posted in Guides and tagged EVE Online, firetail, Roc Wieler. Bookmark the permalink.